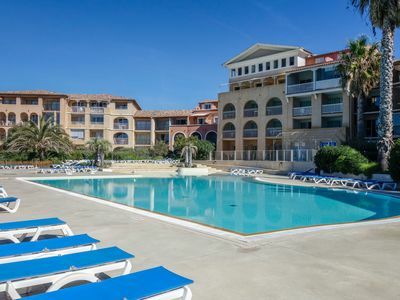 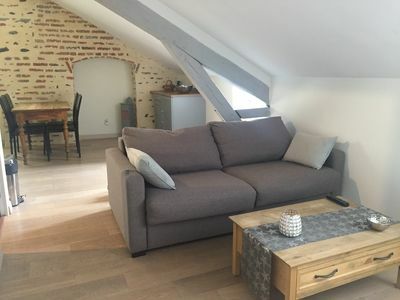 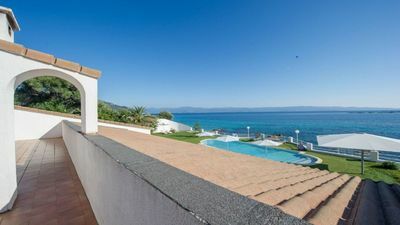 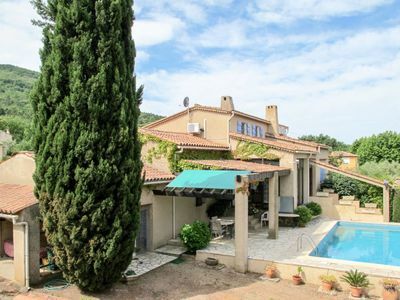 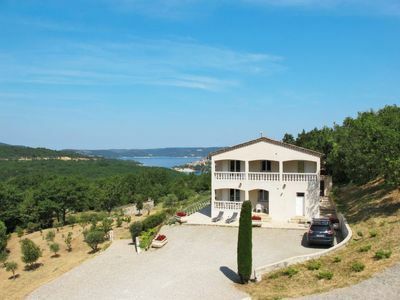 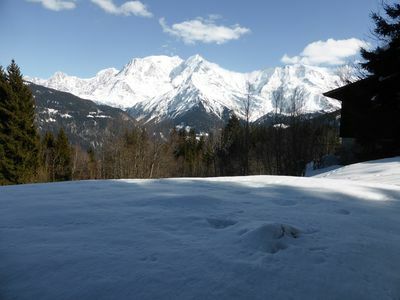 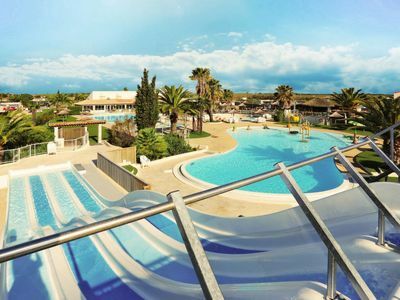 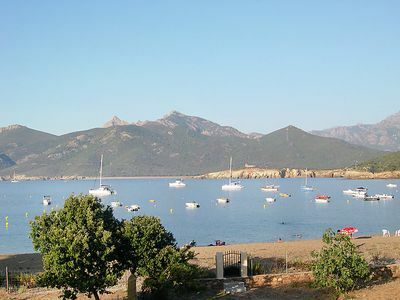 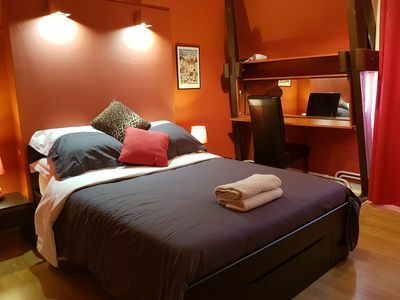 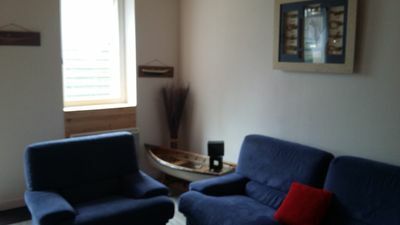 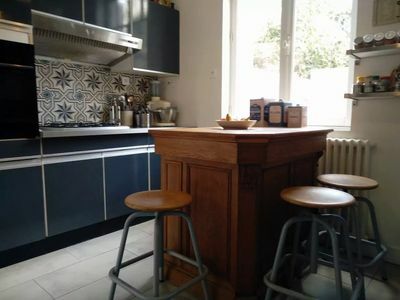 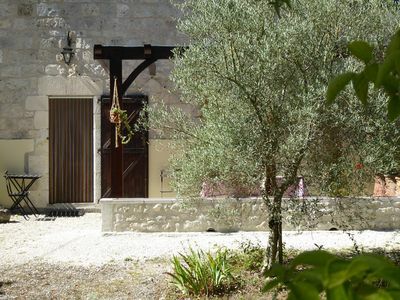 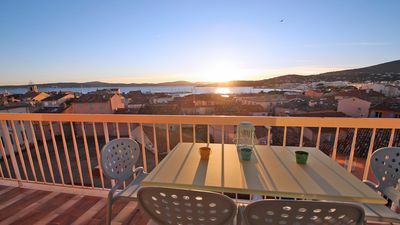 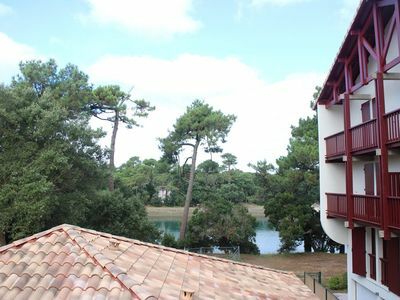 Studio apartment in Le Pralin. 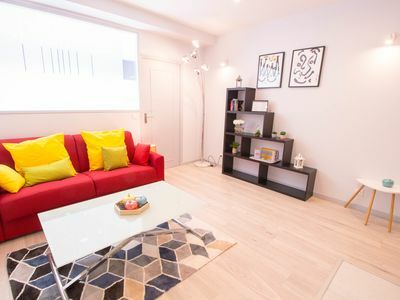 Basic apartment that is fully equipped for a family of four. 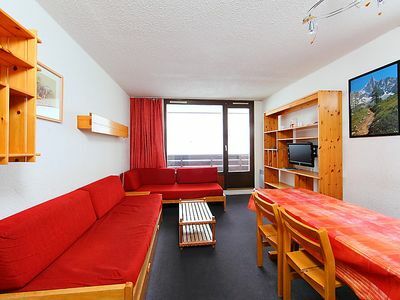 There is a sofa bed for two in the living room and then bunks in an alcove - with two doors between to the two. 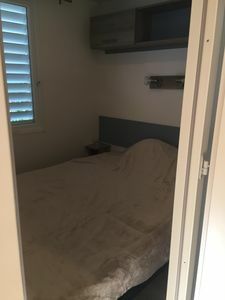 So you can put children to bed in the bunks, close the door and not disturb them whilst moving around the rest of the apartment. 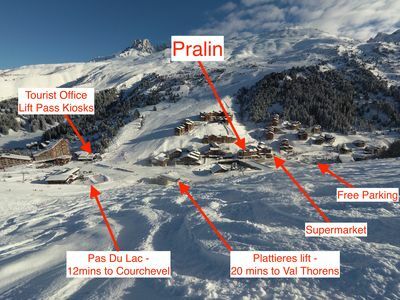 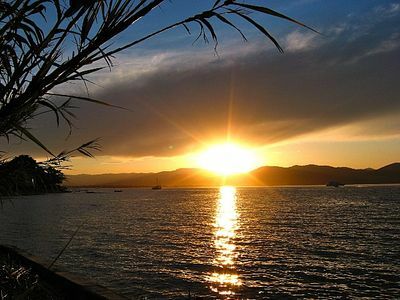 Le Pralin is in an amazingly convenient location. 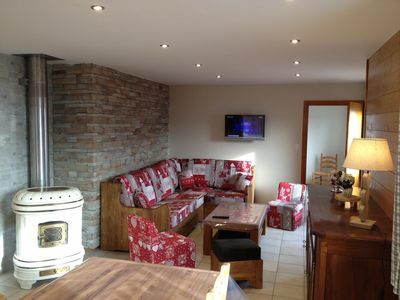 It is the closest chalet residence (except for the four star Mont Vallon hotel) to the main lift (Plattieres) in Mottaret, that leads up the valley giving options to ski a huge area.